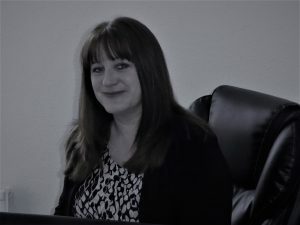 Johnson Brooks Mortgage Solutions is based in Bedford and run by Lucy Johnson Botta, a fully qualified Mortgage and Protection adviser with over 25 years’ experience. I established Johnson Brooks Mortgage Solutions as I wanted the freedom to give my clients the time and personal service that a small business can offer. I deal with all my clients as I would wish to be treated myself and want them to feel comfortable asking questions throughout the process, no matter how small. If you are looking for a friendly, efficient broker who will deal with your needs personally from your first contact to completion, please get in touch. If you are self-employed, a contractor, have had issues with credit or are simply having difficulty in obtaining a High Street mortgage, Johnson Brooks may be able to help. Identify your needs to find the most suitable and competitive mortgage for your circumstances.